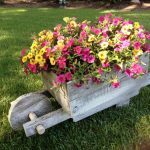 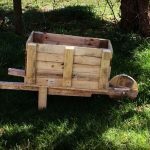 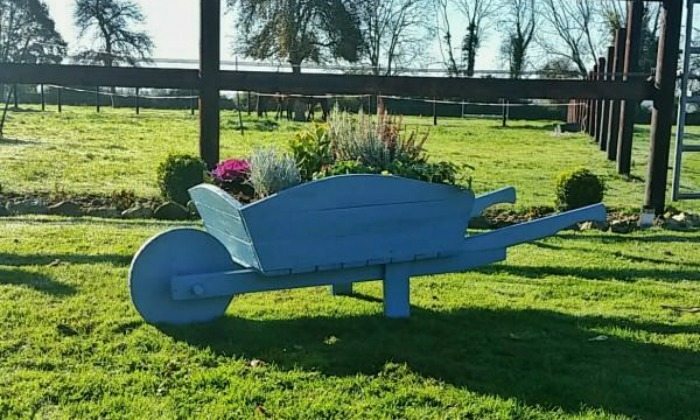 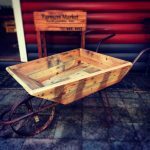 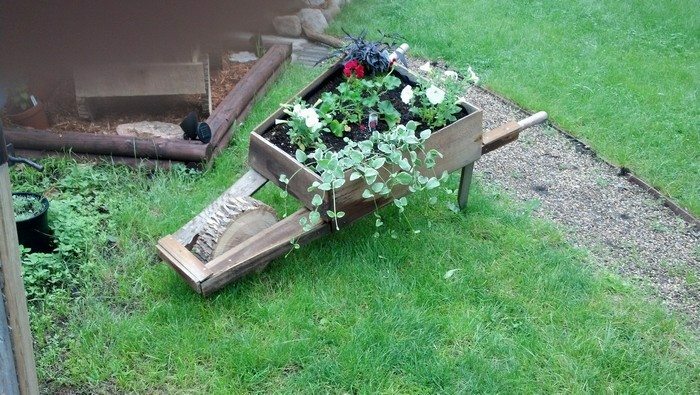 Build a pallet wheelbarrow for your garden! 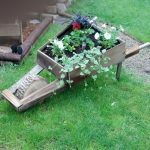 Home DIY Build a pallet wheelbarrow for your garden! 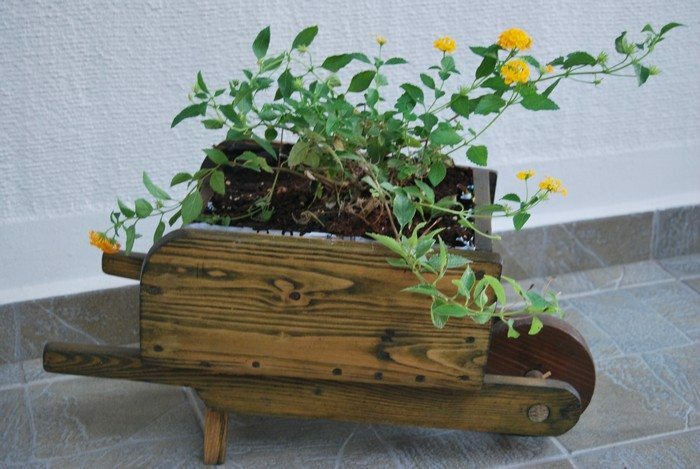 Want to add a unique planter to your garden? 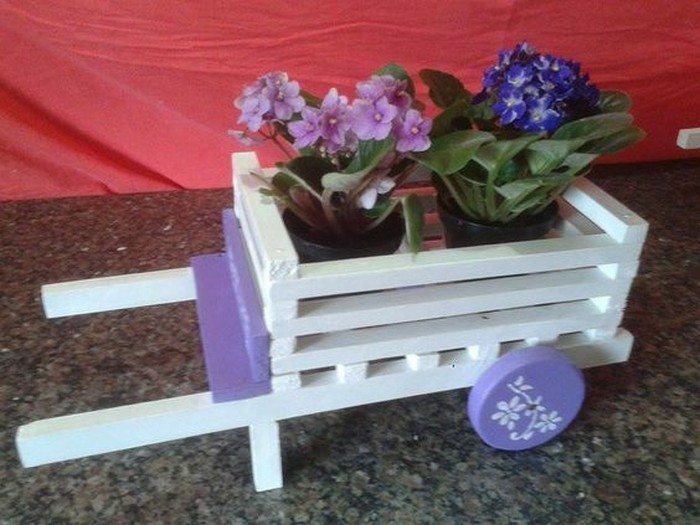 Well, go beyond the usual by making this wooden wheelborrow planter out of pallets! 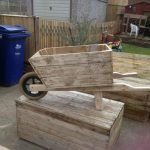 If you have a few excess timber from a previous wood pallet project, you can put them to good use in this DIY project for your garden! 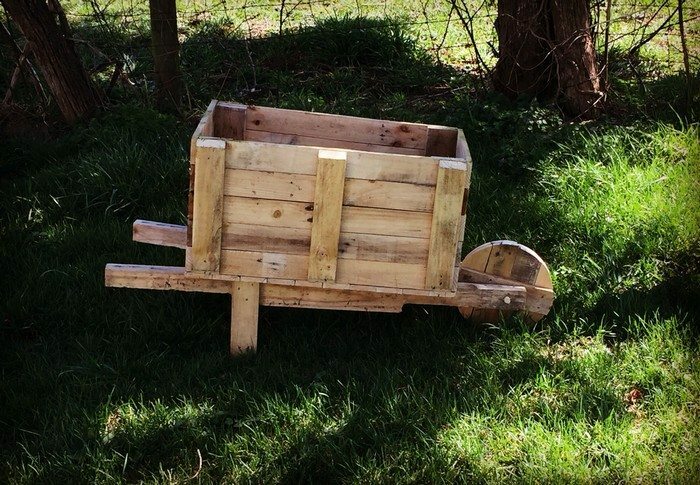 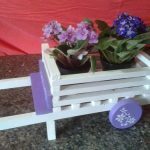 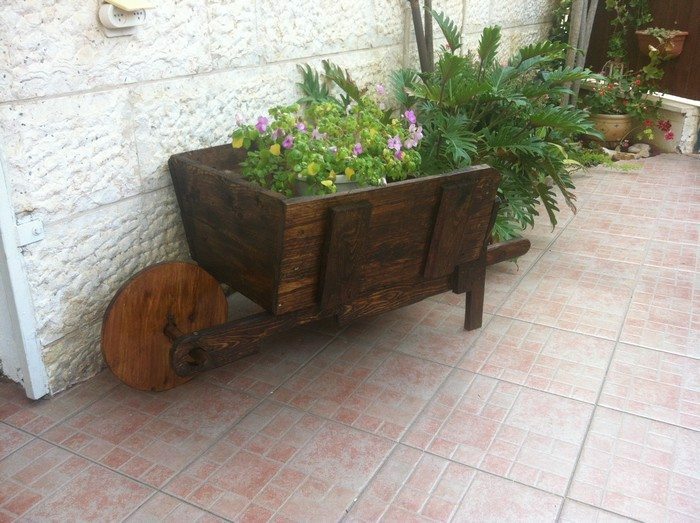 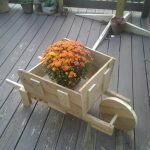 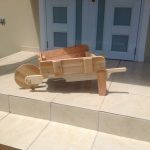 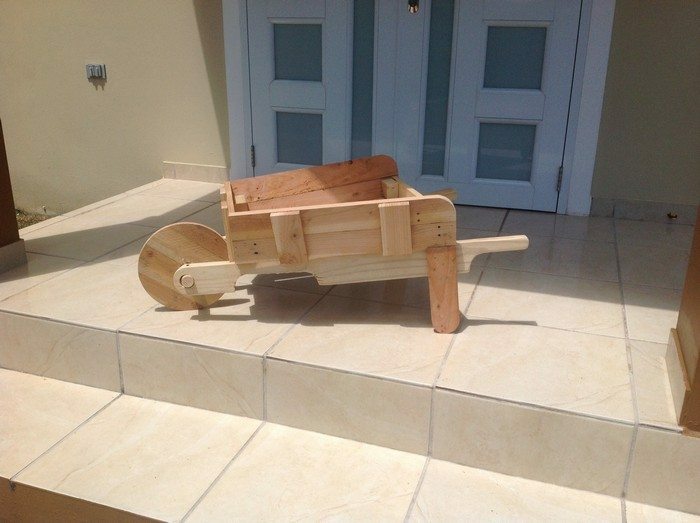 This wooden wheelbarrow made from pallets can be a planter or a small storage for garden tools or your kids’ toys. 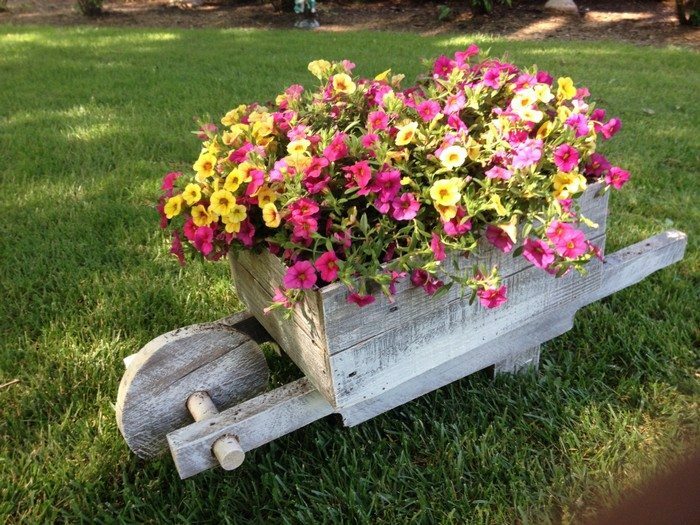 It can also be just a simple garden decor. 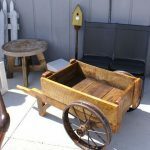 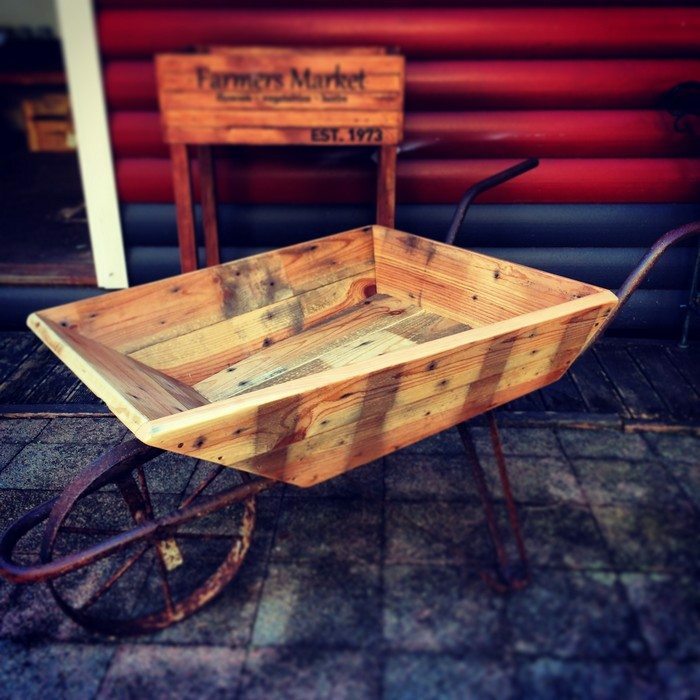 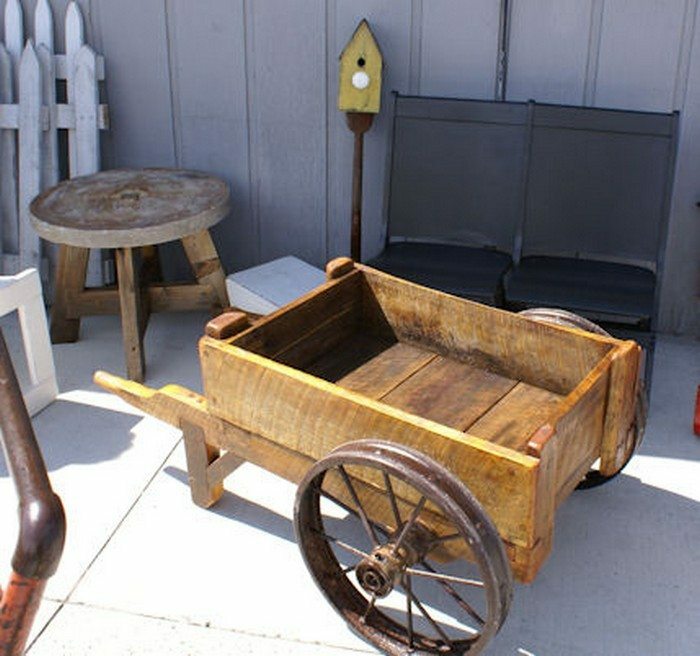 Whichever purpose you use it for, this pallet wheelbarrow will surely serve as a beautiful addition to your backyard! 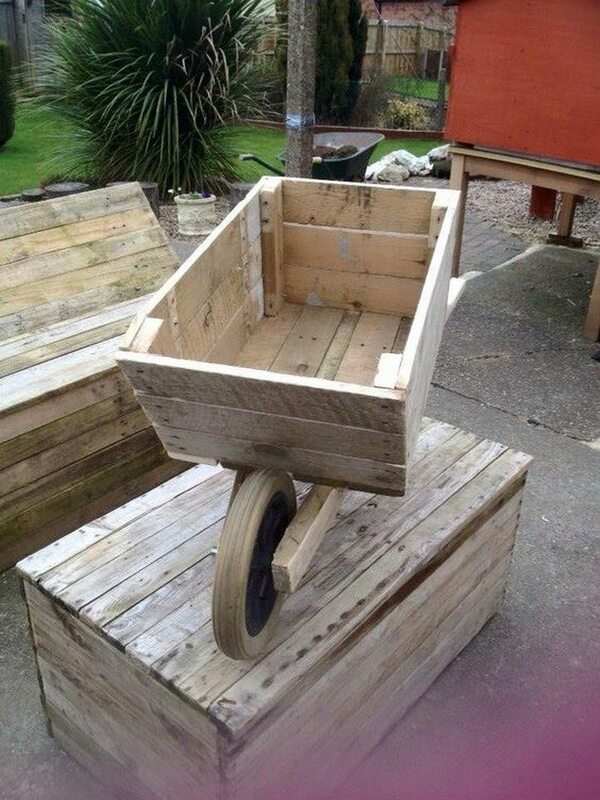 You might need other materials other than pallets, like a 2×2 timber for the handles and plywood for the wheel. 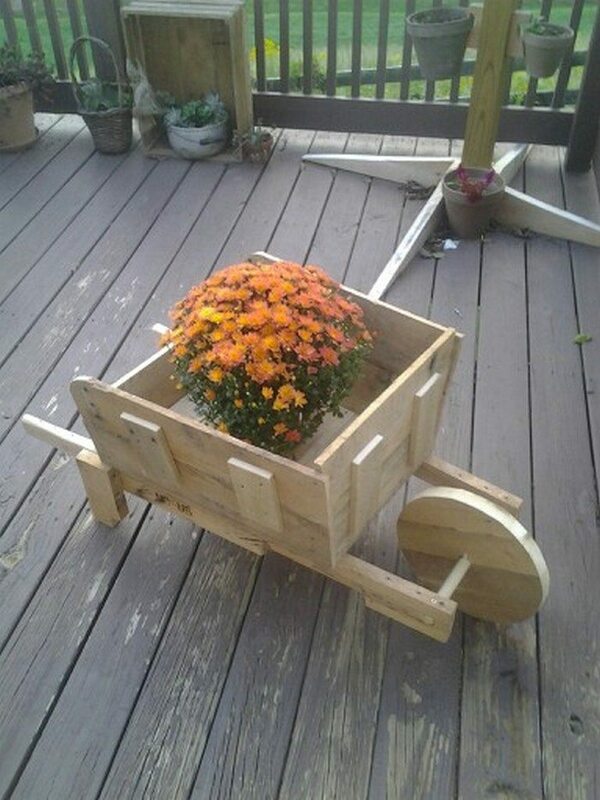 Of course, you can also use a real wheel if you have on old one in your storage. 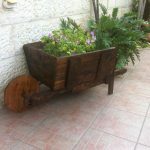 The wheel axis on the other can be an old broomstick, handlebar or any old rod that you have. 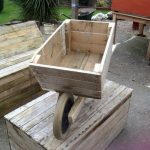 Do you have scrap pallet timber that you can use for this project? 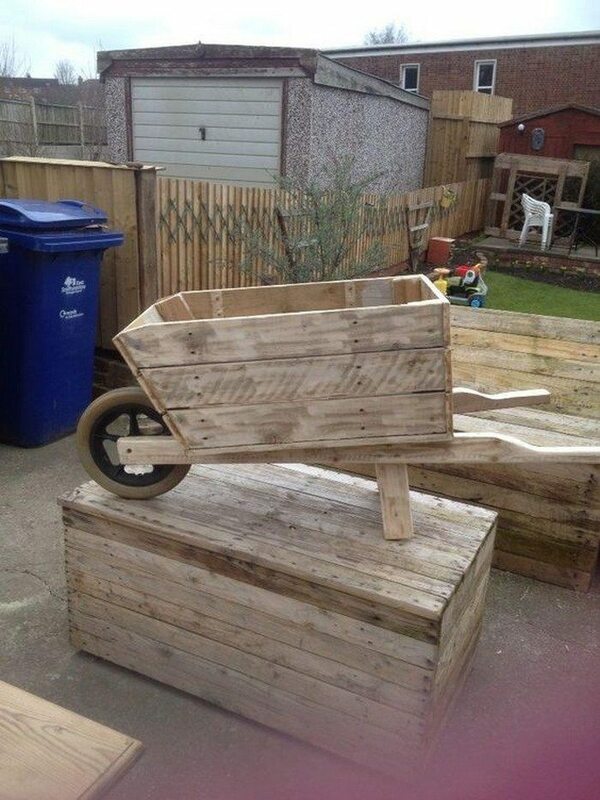 Thanks to 1001Pallets for this great idea! 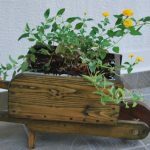 Next articleMake an adorable stone bird house for your garden!